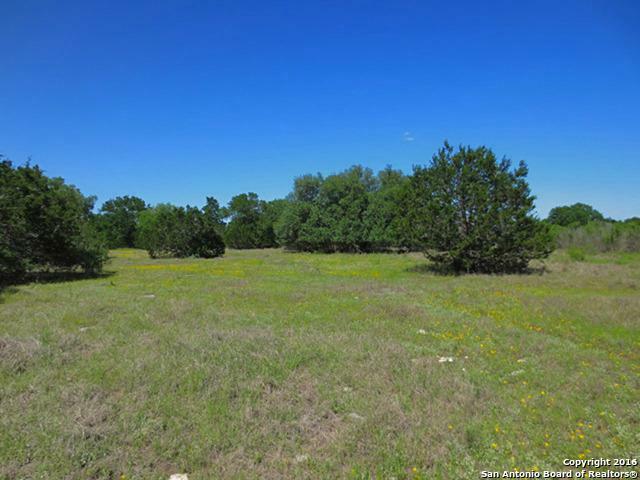 2 ACRES on HIGHLAND MEADOWS in BRIDLEGATE. 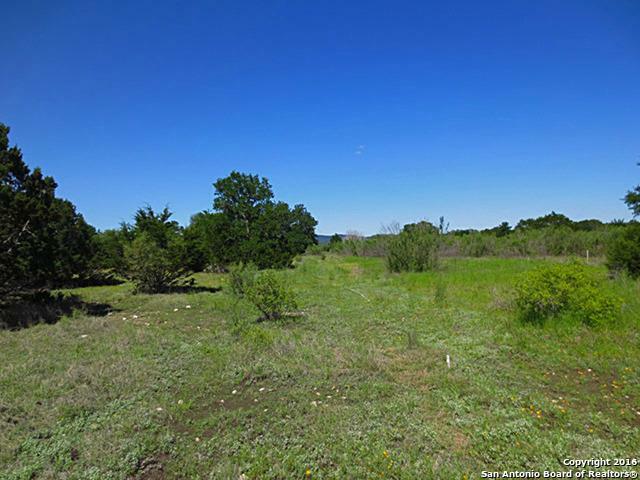 This is a nice level property and ready for you to build your custom home. 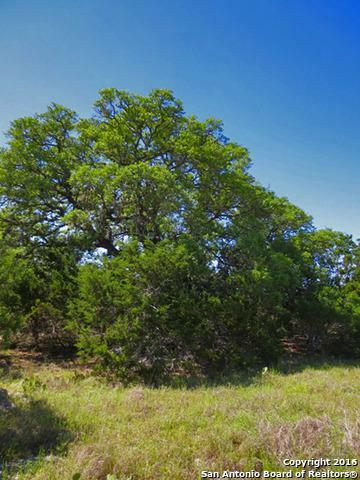 This lot has some nice oaks and great views of the hills to the east. 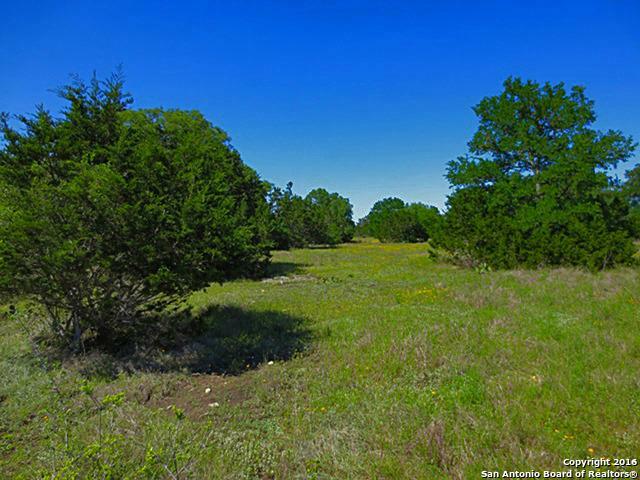 Bridlegate has it all, beautiful land, Hill Country views & amenities which include two historic ranch clubhouses with entertaining space & overnight facilities for property owners, two neighborhood pools, equestrian center & riding trails, tennis courts & private Medina River Park for Bridlegate homeowners. Hoa Name1 Bridlegate Prop.Owners Assoc.